From the lace to the gorgeous blush color palette this afternoon spent in Kentwood, LA was an absolute dream. 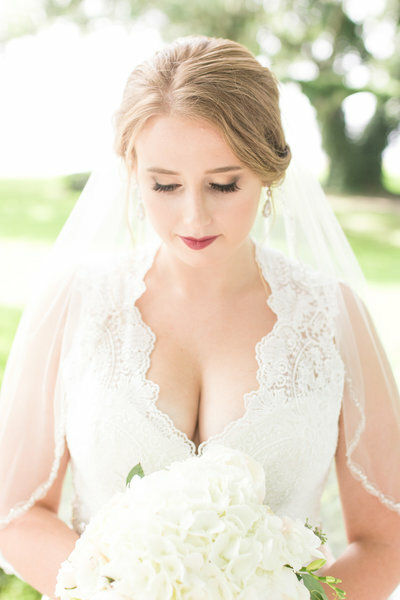 I want to share some of my favorite shots of The White Magnolia Styled Shoot I was fortunate enough to be apart of! 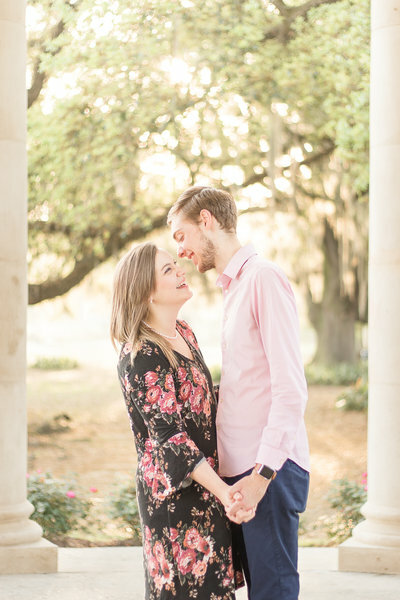 Haley & Travis were my very first winners of my little giveaway and I am so glad that I had the opportunity to capture this sweet anniversary session of the two of them in New Orleans City Park! 2018 was a year full of blessings for me and my little dream! I was fortunate enough to have been a small part of some WONDERFUL couples’ wedding days. Being able to capture their first moments as husband and wife was such a privilege that I am so thankful for. So you’ve gotten past the initial shock of the fact that “YOU’RE GETTING MARRIED! So now what? Now, you’re in the real thick of planning your dream day. After you’ve secured the majority of your vendors (you can read some more helpful information on that here.) , the intense part of planning begins. From color schemes, invitation fonts, and today’s topic – wedding day timelines you’ve got some work to do! Luckily, you’re not alone. Part of my JA Wedding Experience for clients is that I make each couple a complimentary timeline for their wedding day. I have seen A LOT of different circumstances in those timelines over the years. 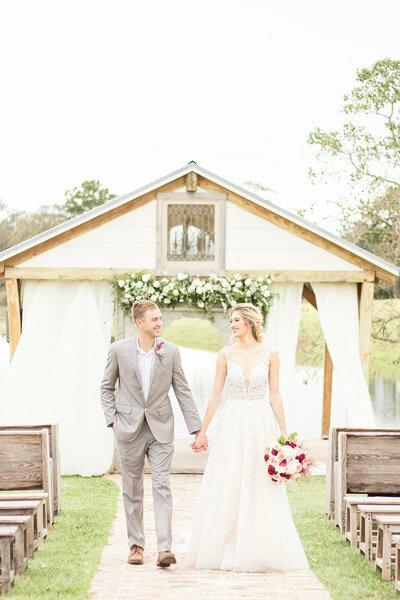 Today, I’d like to share some points that I am always thinking about for my own brides and grooms so that maybe you’ll have a better understanding of some tips and tricks for making a wedding day timeline of your own! Don’t forget to eat on your wedding day! Sounds obvious right? Well I’m here to tell you that the answer is – not so much! I spent over two years planning my own wedding day & I completely forgot to a lot time for Hunter & I to eat anything at all! We did receive a to go meal which is what some couples opt for but we were SO hungry. The caterer actually forgot to put silverware in our boxes so we ended up eating shrimp & grits with our hands. How romantic?! We then ordered a large pepperoni pizza & ate the entire thing! It’s still one of the funniest memories from our wedding day, but definitely a lesson that has guided me to make better choices for my JA Couples. I highly encourage you to plan for the two of you to have 10-15 minutes to eat before the reception begins. You’ll thank me later when you only have to order medium pizza in your hotel room and not a large like us! One additional item I’d like to add that ties into tip #1 as well is to not forget about your guests in the moments where you are busy elsewhere. What I mean is this, regardless of whether you decide to have a traditional timeline or a first look, make sure that in the time that you’re preoccupied in the beginning of your reception make sure your guests are fed! I’ve heard time and time again that guests are super unhappy because they had to wait until portraits were done, dances were danced, and then they could start to eat. Don’t make that mistake – include a cocktail hour with a signature drink and some hors d’oeuvre instead! The next piece of advice I want to be able to give you is the importance of giving yourself PLENTY of time on your wedding day. There is absolutely nothing wrong with starting the day with your bridesmaids super early so that you have more than enough time for hair and makeup. Think of it this way – the more time you have the more celebratory mimosas you can also have! Everybody wins! Having ample time is also a major concern when it comes to moments like getting ready, transportation, and one of the most important parts in my humble opinion – portraits. One piece of advice I almost always give to my JA Couples concerns when the reception ends. I’ve lost count at how many times I reveal a simple but effective trick that can get my couples just about everything they want out of their reception. For most couple, an exit is something that is incredibly important to them! I’ve been there! It’s so exciting to have all of your friends and family send you off on to your new life as a married couple! Here are some things to keep in mind there: First, not everyone will stay until the end of your wedding. Secondly, that’s totally okay! Just because your guests leave early or your wedding photography coverage ends at a certain time doesn’t mean that you can’t have a beautiful exit! It just means that it will be what is known as a “Fake Leave” or “Fake Exit”. In other words you’ll have the exit you’ve always dream of and then you’ll continue your reception rather than actually leave. I have used this option countless times for my brides and grooms! 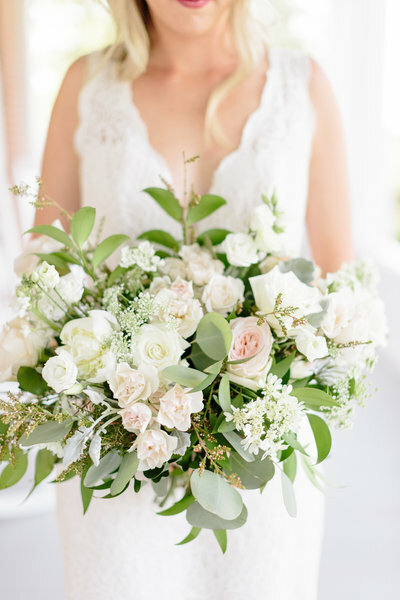 I hope that these tips encourage you and give you a little more insight as to how a wedding professional helps your big day become as efficient and incredible as you dreamed it to be! Design by With Grace and Gold. Photography by Jannah Alexander. Designed with Showit.